Beast Morphers will still count as a Saban season as Saban's production team are still working on Beast Morphers & Saban's name is still on the logo. 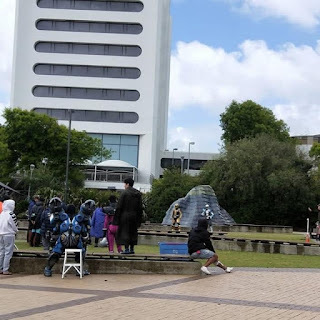 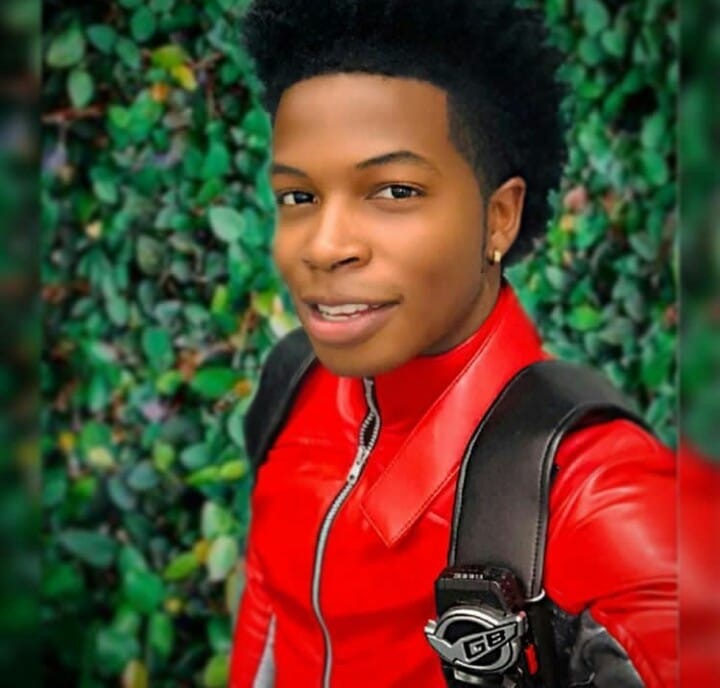 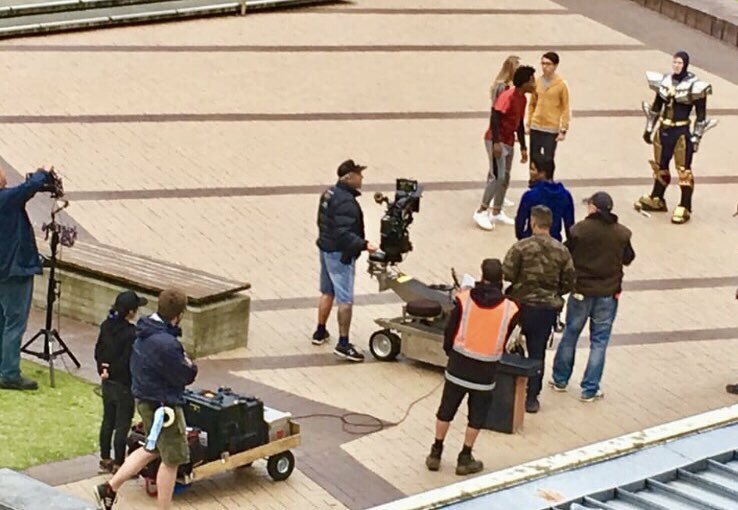 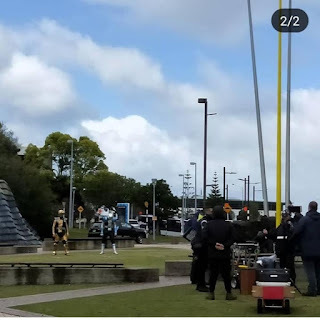 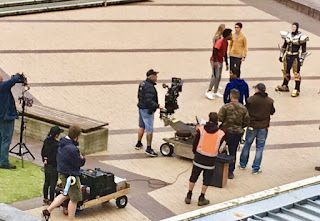 View some of the filming photos that's been taken from the set of Beast Morphers. 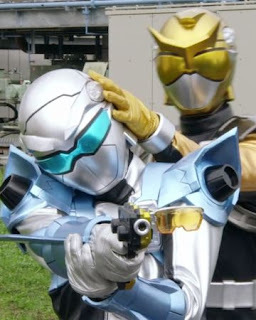 Hasbro & Saban will partner up for the Go-Busters adaptation but fans need to be aware that this is still going to be a Saban production as Hasbro doesn't fully own the rights yet.